It's not a secret that weightlifters are crazy. No insult.. myself included. 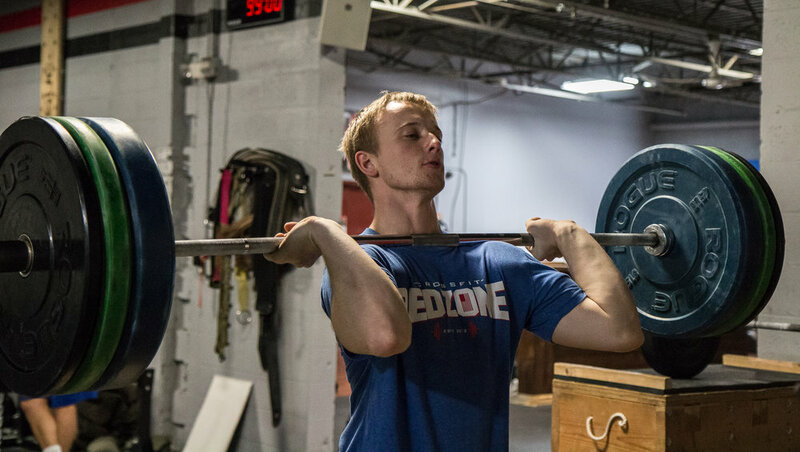 We attempt lifts of a barbell, loaded with plates and on purpose. Since the sport isn't something you wake up one day deciding to do, I always ask, "How were you introduced to the sport?" 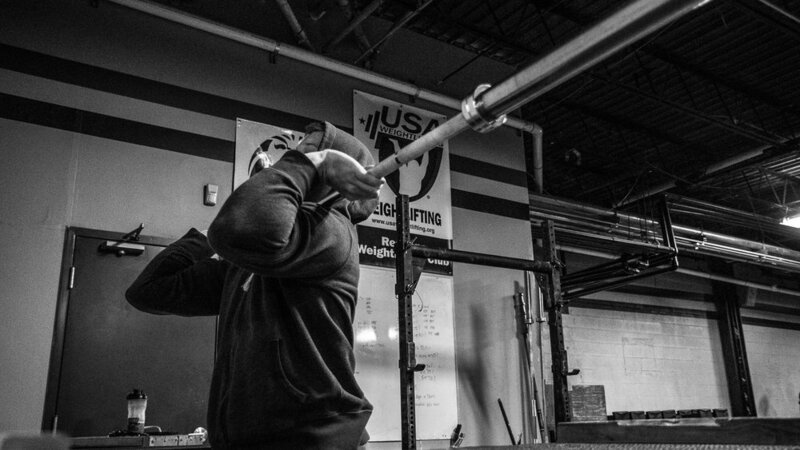 Often, the responses are, "I first picked up a barbell at a Crossfit Box!" At a mature 22, I was impressed on how Harrison carried himself during the interview. He has big goals for 2017 and is not looking back. Harrison has his CF Level 1 certification and is currently at Western Connecticut State University, pursuing a degree in Health Promotional Sciences & Wellness Management. Folks, keep your eye on this kid! 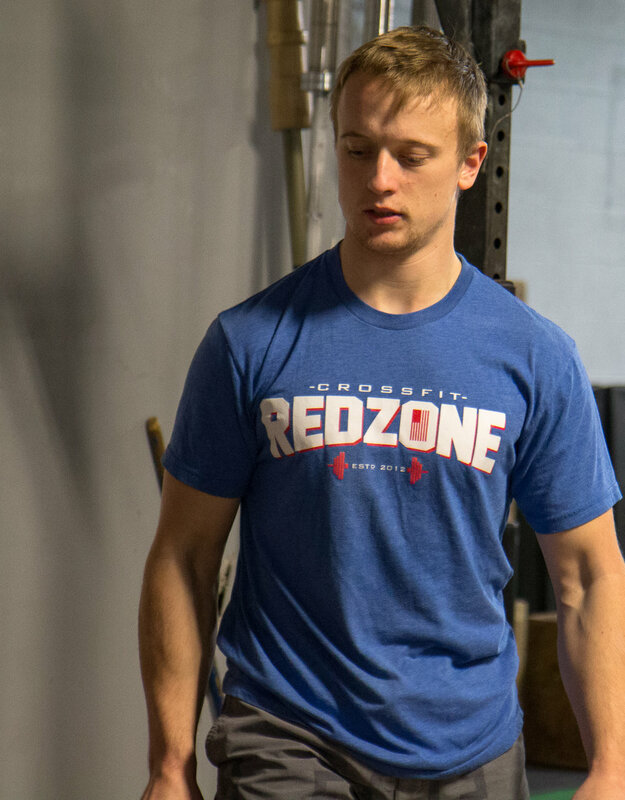 The passion he has for fitness will change many lives in his coaching career. Best of luck Harrison and see you around at a platform near you!